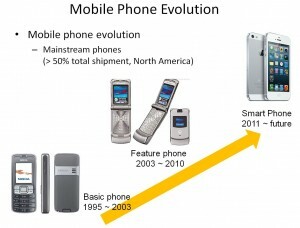 Cookers have been evolving along a similar path of the mobile phones: basic phone, feature phone and now smartphone. We started with stove-top pots, pans and pressure cookers. Then slow cookers, rice cookers and electric pressure cookers. 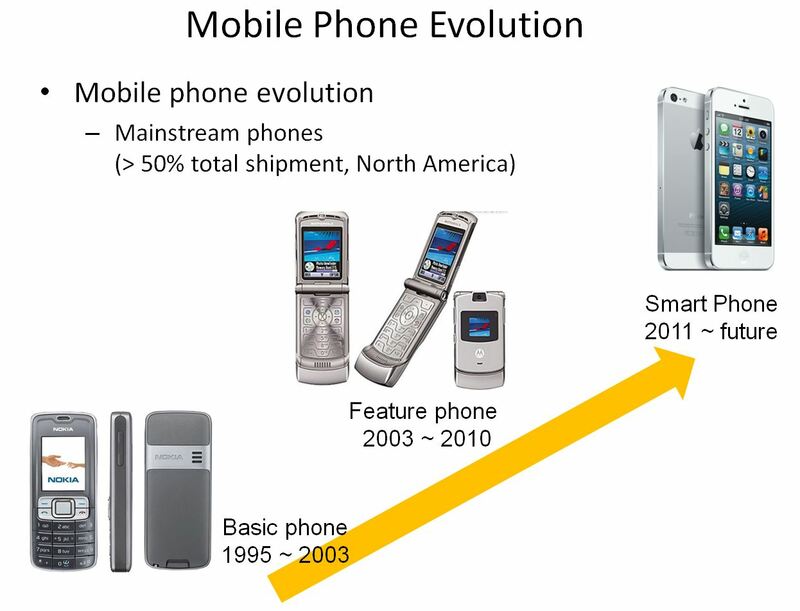 We are now in the era of smartcookers which are equipped with microprocessors and an array of sensors, and are wirelessly connected to cook meals and dishes intelligently and consistently. 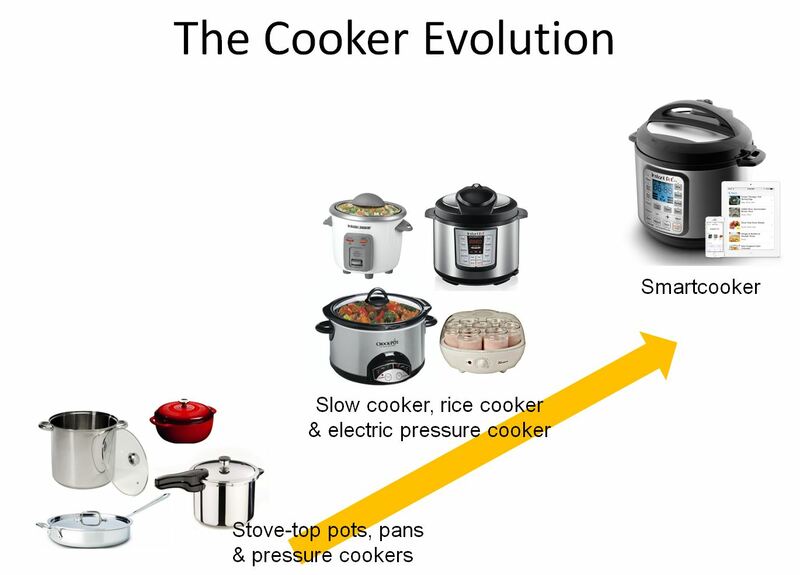 Smartcooker.com is dedicated to the progress of this smartcooker evolution.